Australia is one of the most diverse countries in the world, a melting pot of vibrant cultures. 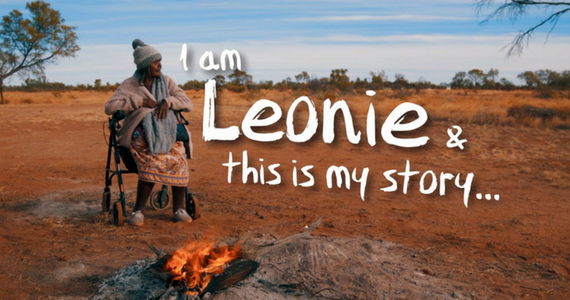 Project One Million, a series of short films entitled I am Australian, celebrates these cultures with positive storytelling. Circulated via digital media, the films produced by C31 Melbourne and Geelong aimed to increase their viewers’ understanding of marginalised communities and encouraging social cohesion. Production of these films by the team at Youthworx also provided valuable training opportunities for young people who were either homeless or at risk of homelessness. For viewers, Project One Million offered unique insight into marginalised communities. For those involved in the production, the experience has the potential to transform their lives. View the episodes of I am Australian with Leonie, Michael and Aliir below, and help us continue our life-changing work in community media – donate today.